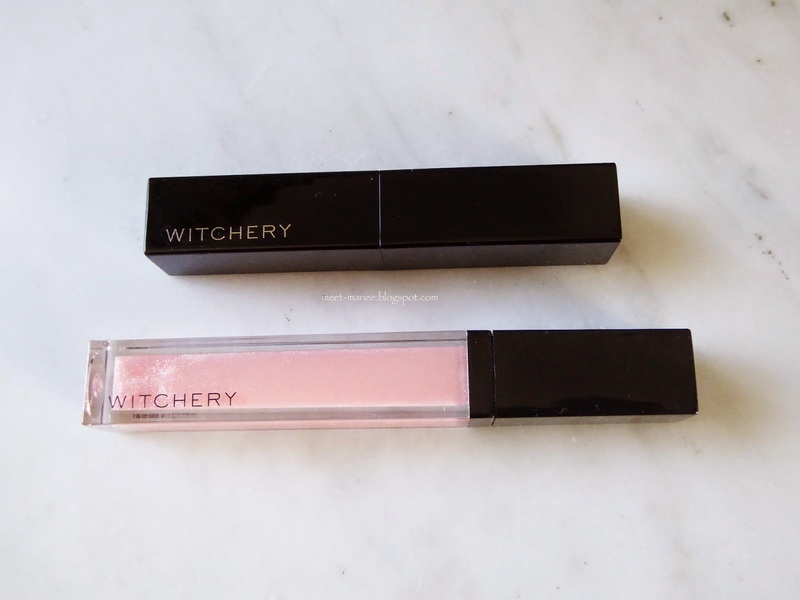 About a month ago, WITCHERY launched their new and improved cosmetics line (check here). The prices of their cosmetics are very affordable and it comes in a sleek black packaging which are very sturdy and high quality. I am mainly interested with their lipstick, and the collection comes with 5 different shades from red, magenta, coral, orange, peach. They also have the lip creme pencil which comes in 3 different shades which I did not get mainly because they are warm tones and it makes my teeth look yellow. 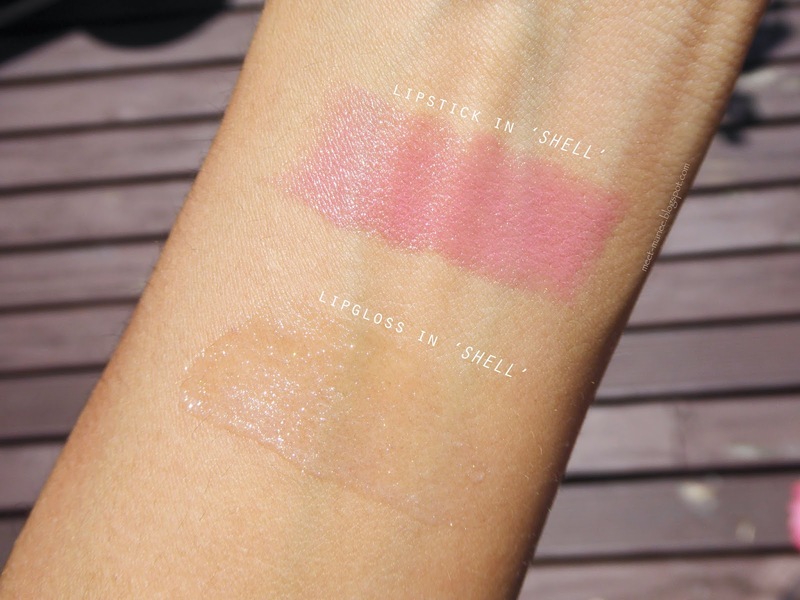 The lipstick shade that I got is 'Shell', a peachy pink shade, great for everyday wear. Formula is creamy, highly pigmented, gives a satin finish, and moisturizing on the lips which is surprising since the lipstick only retails for $18.90 NZD! I thought that the quality would be bad but I got it all wrong! To make it more glossy and juicy, I also bought the matching lipgloss in 'Shell'. 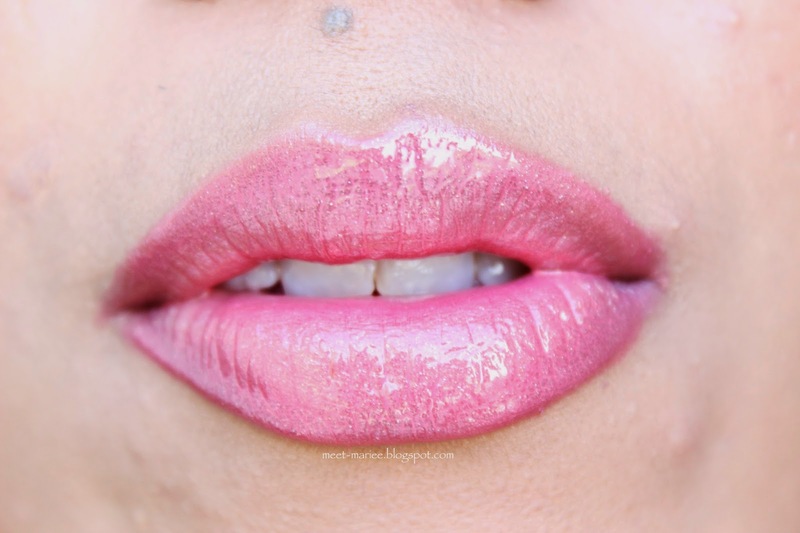 In the tube, it looks like it would be frosty pink, but when applied to the lips it comes off clear with subtle hints of glitter. Formula of the lipgloss is wet but not sticky which I like. 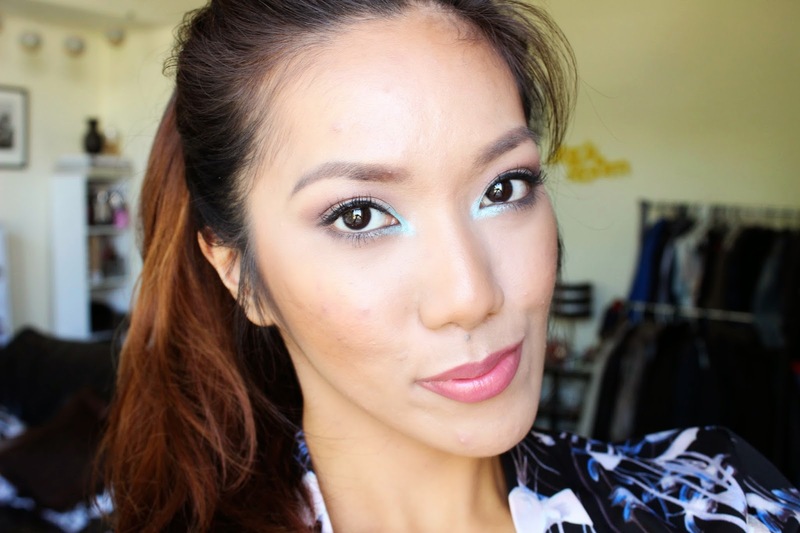 I also like the effect that it gives when both are applied on the lips. 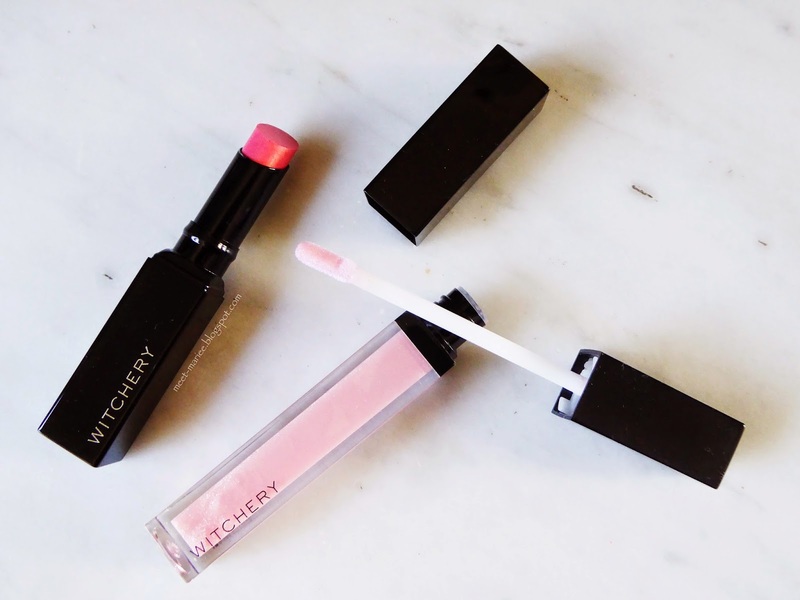 Overall I really enjoy the formulation and opacity of WITCHERY lipsticks. 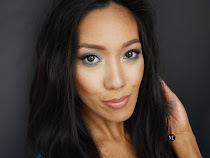 Another thing I want to try from their cosmetics line are the eyeshadows! I swatched them at the store, and oh boy! So buttery, pigmented and soft to touch! Definitely going back to purchase more from the line! Ooh I love the look of that lipstick! I haven't seen any of this in person yet, I can't wait to try! you should definitely check them out. My favorite from the line is their lipstick range!